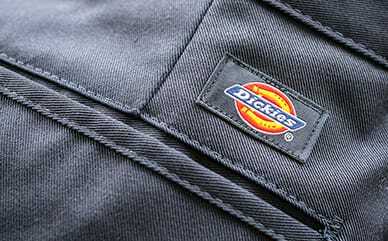 Dickies’ 13" Regular Fit Plaid Work Shorts are a great length for anyone needing a little more coverage. These shorts provide a regular fit with a 13” inseam, sitting slightly below the waist. Perfect for both work and weekends.